Welcome to the University of Wisconsin Law School. We know that you have many choices for law school, and that your decision may be a difficult one, but we are confident that you will find Wisconsin an exceptional place to study law. We believe that we are putting together a class for next fall that will be one of the most interesting, diverse and academically vibrant ones in the country, and we hope that you will be a part of it. As you prepare for your transition to Madison and to the Law School, here is some information that we hope will help you. 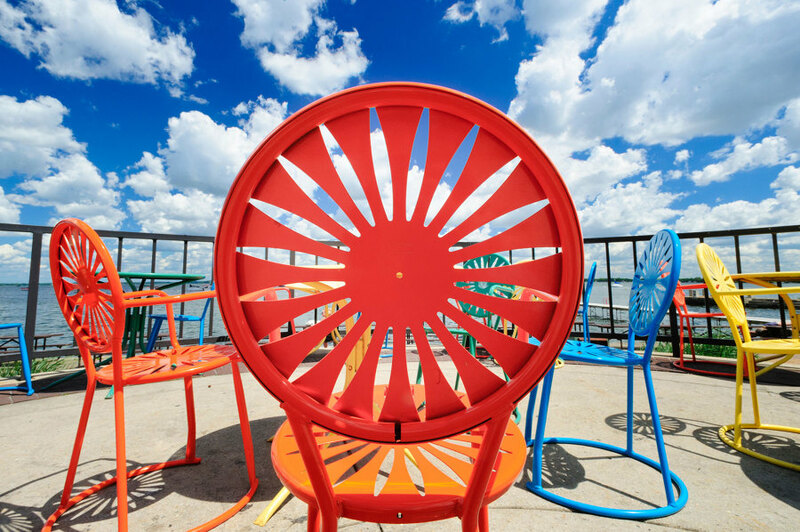 Throughout this site, you will learn about our unique academic experience, student life, and living in Madison. Plan a visit. Schedule a visit to learn more about being a law student at the University of Wisconsin Law School. Meet our students. Do you have questions or concerns about entering law school? Our Student Ambassadors would be happy to speak with you. Join our Admitted Students Facebook Community. 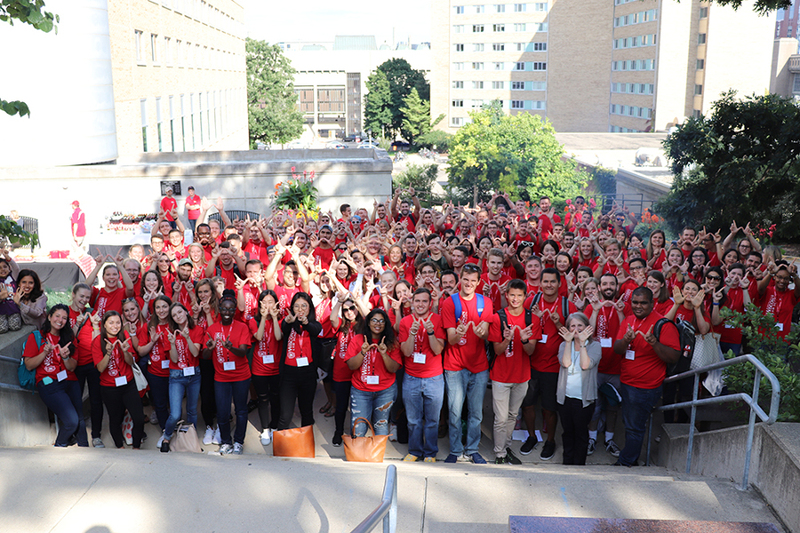 Get to know your fellow admitted students online, and ask current students questions about life at Wisconsin. For permission to join, email admissions@law.wisc.edu. Student life. 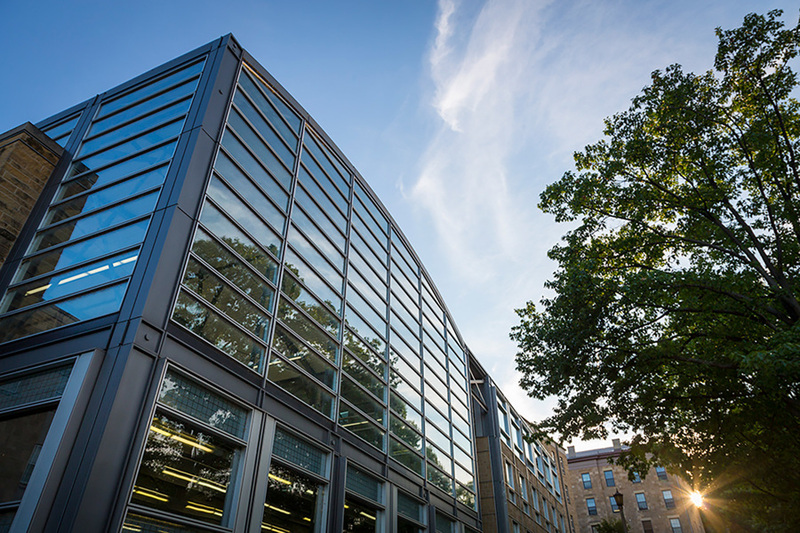 Learn about activities and traditions at UW Law School.